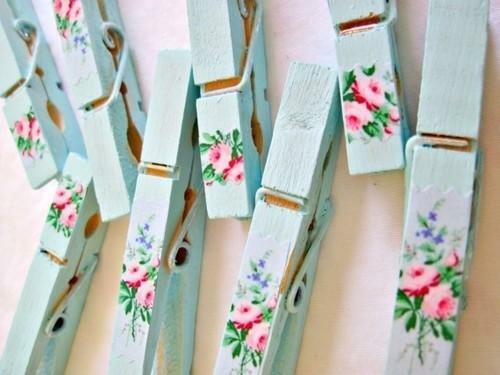 Clothespins are ordinary functional items that can make decorations for your home interiors and outdoor rooms. 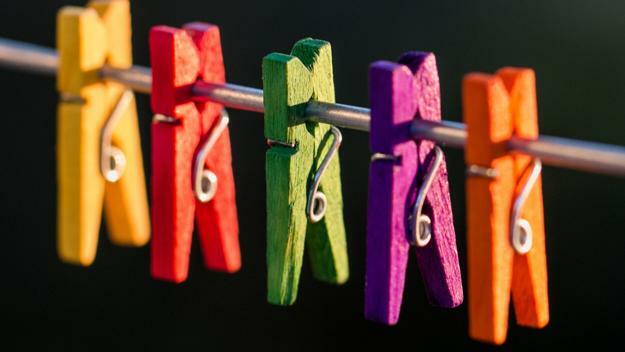 The wooden and plastic clips are great for drying clothes in the sun, but can be turned into colorful, unique, and creative accents. 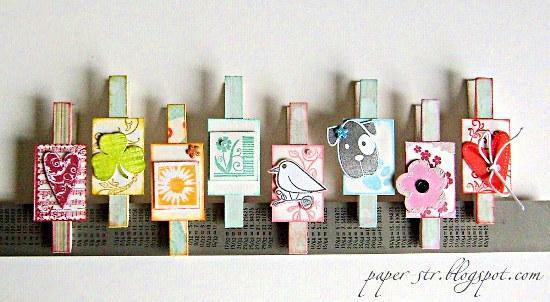 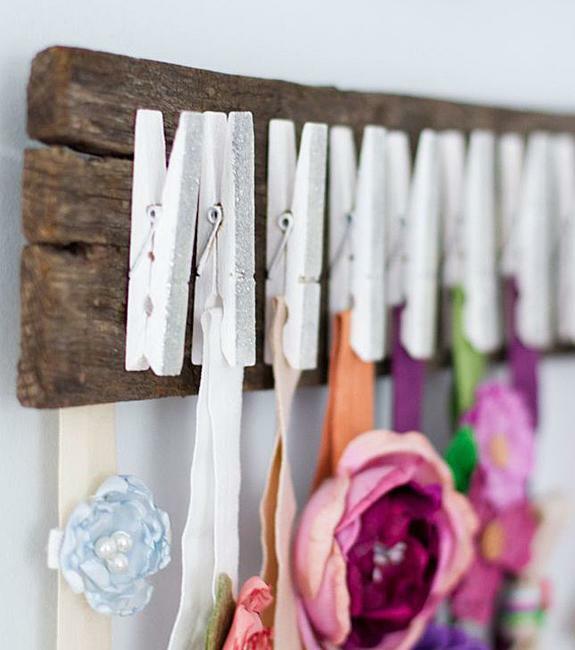 Lushome shares an inspiring collection of decorating ideas for wooden clothespins. 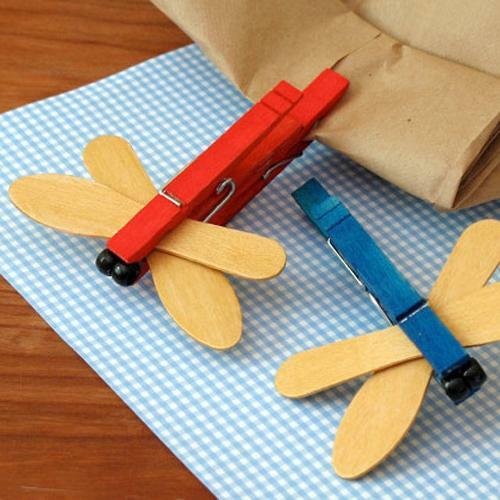 Clothespins are available in a variety of materials, colors and designs, but wooden pegs and clamps are ideal for making unusual and bright decorations. 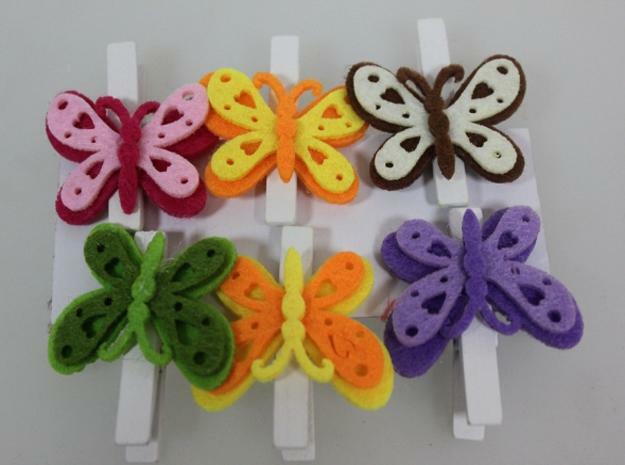 They can be used for organizing walls, creating home decorations, small kids toys and adding a personal touch to gift boxes. 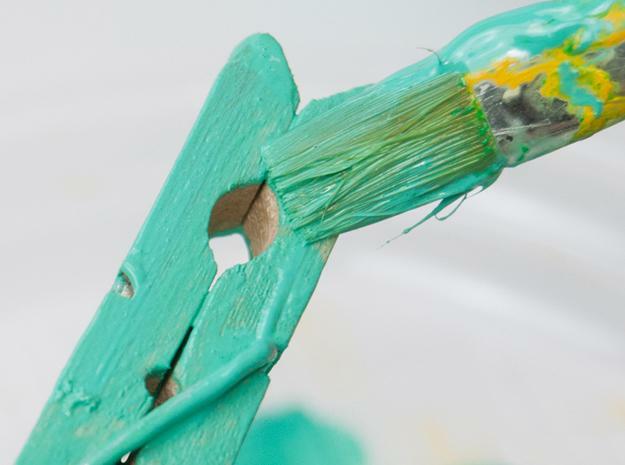 Original designs, surprising materials or attractive painting ideas turn these functional items into perfect decorative accents for room decorating. 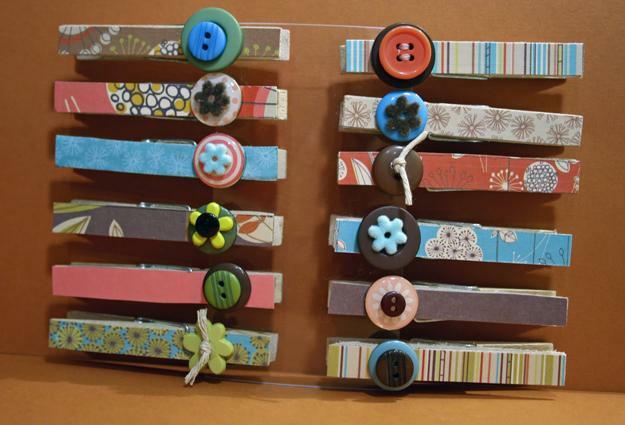 Wooden clothespins are fantastic, smart and cheap ideas for crafts and art projects. 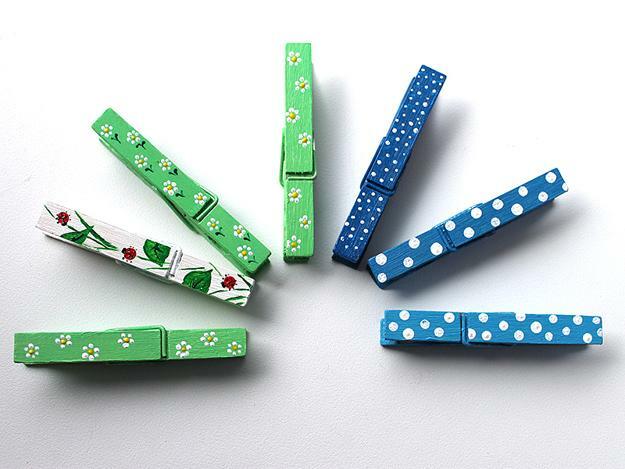 Amazing designs allow to use the playful and colorful pins for seasonal decorating and creating holiday accents. 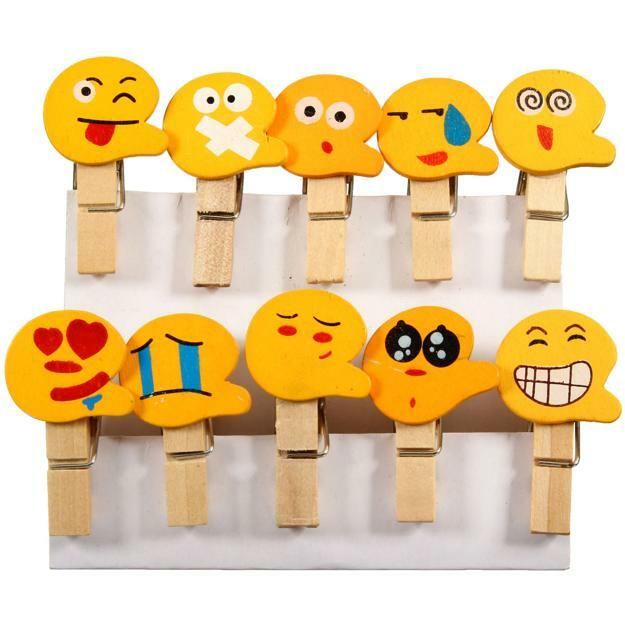 Wood can be painted or adorned with funny faces, themed images, meaningful numbers, letters, and special notes. 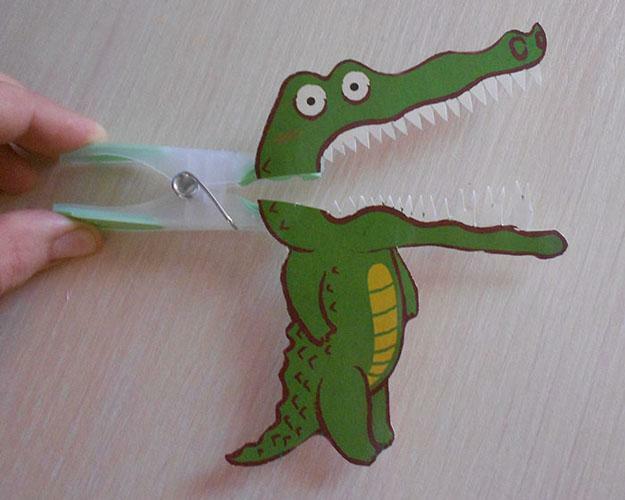 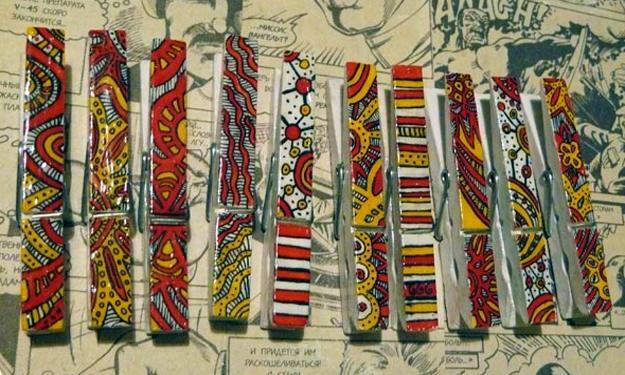 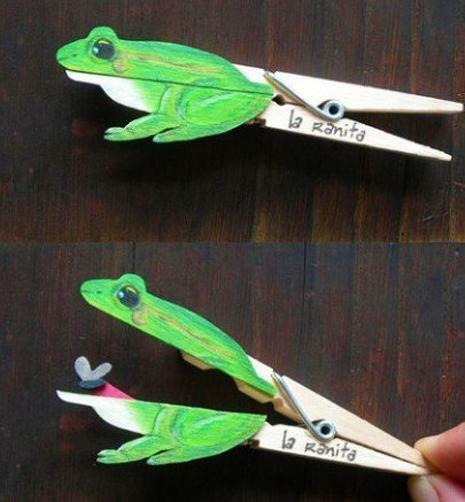 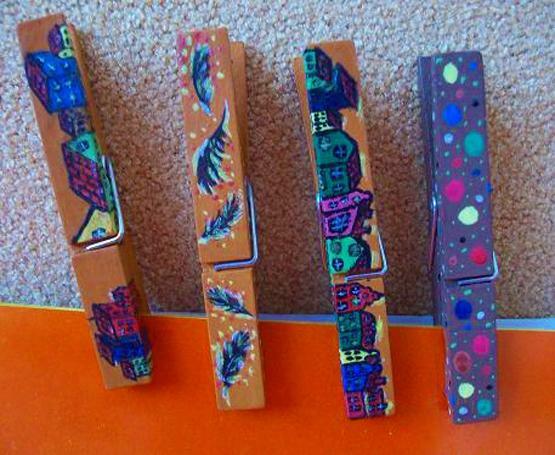 There are numerous decorating ideas for personalizing clothespins. 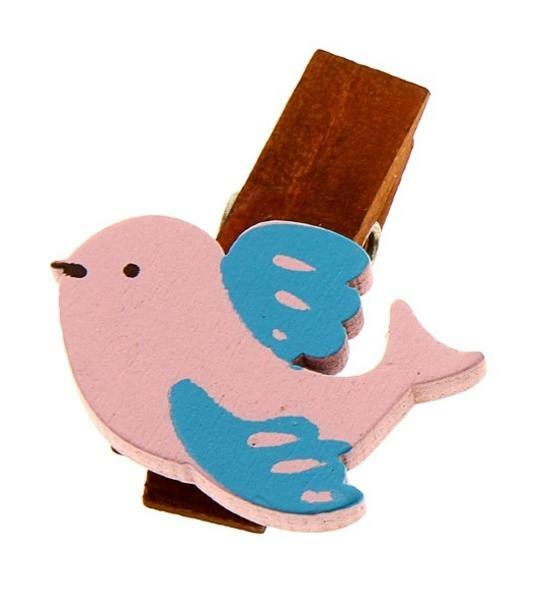 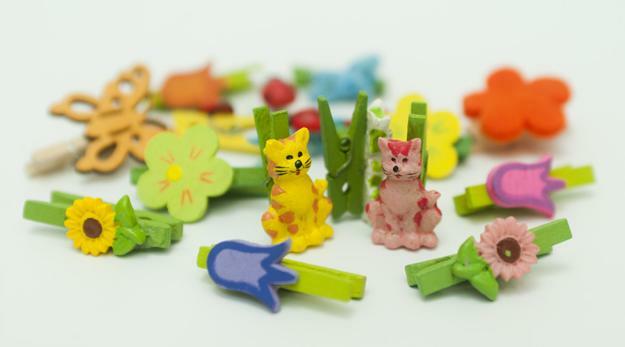 Wooden pins with paper crafts and painted wood decorations look beautiful. 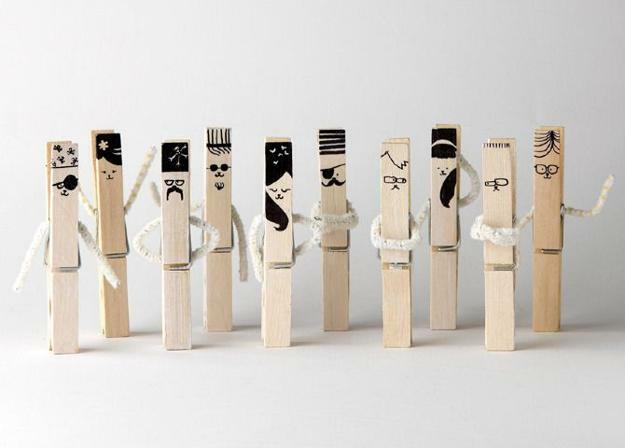 They make elegant decorative accents for holidays. 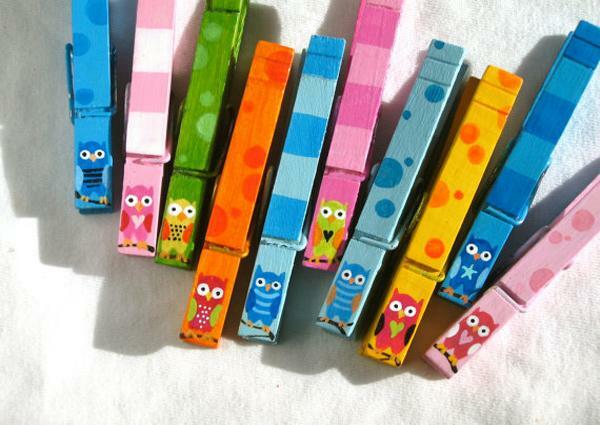 They may give a personal touch to gift boxes and bags, decorate walls, windows, fireplaces, and Christmas trees. 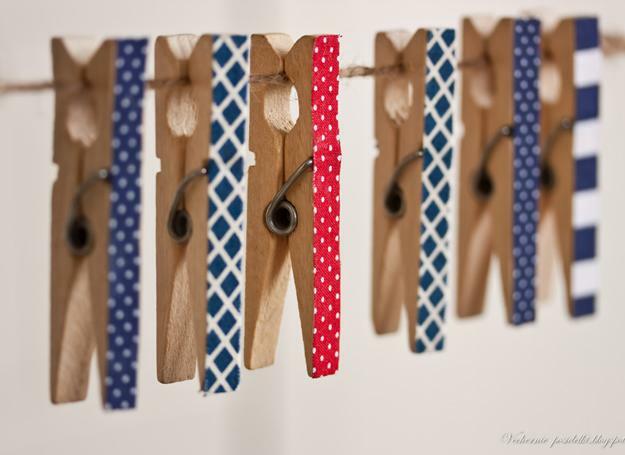 Clothespins with hearts decorations are great Valentines Day ideas. 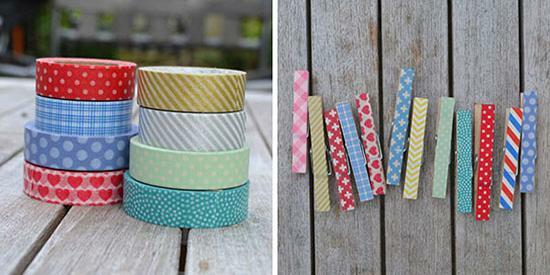 Paper leaves in bright fall colors are perfect accents for fall decorating. 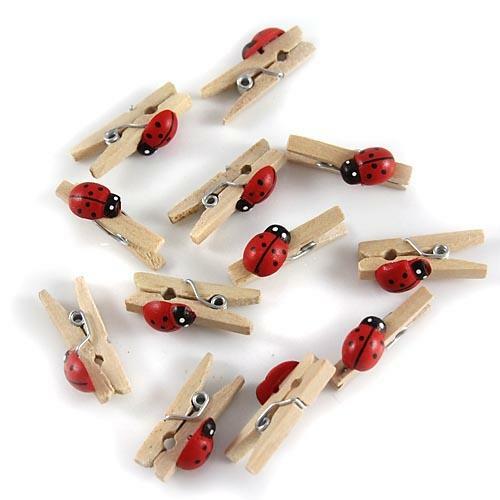 Ladybugs, dragonflies and butterfly decorations enhance spring spirit and create cute clothespins for summer decorating. 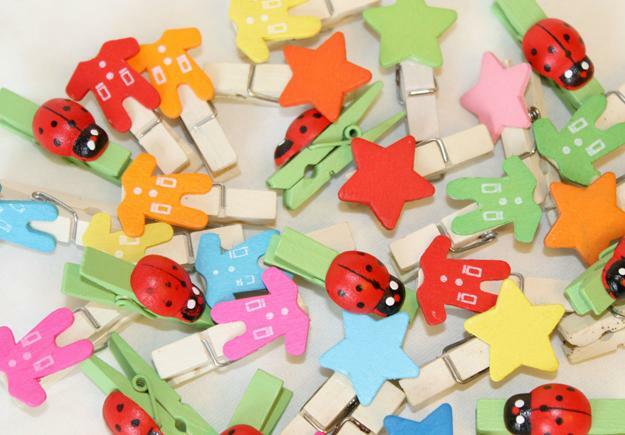 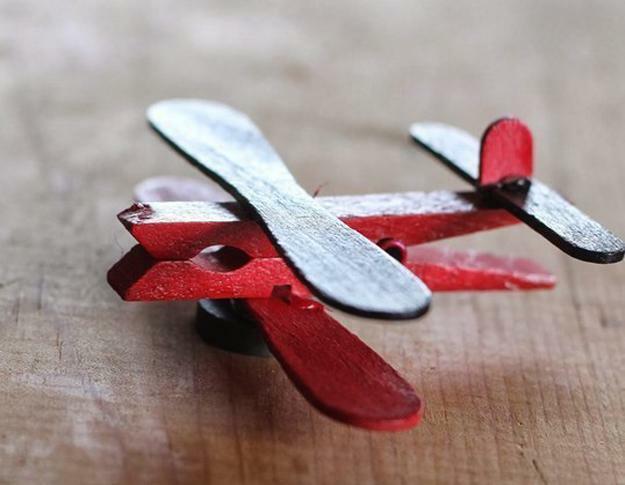 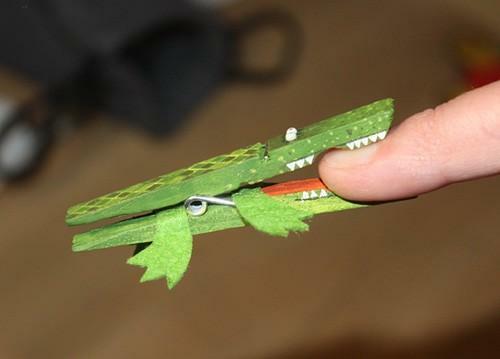 Wooden clips are a popular material for art projects and crafts. 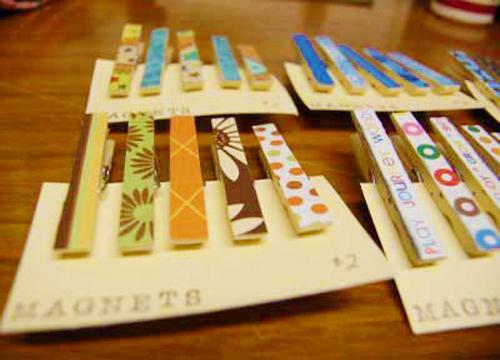 They can help design amazing small organizers and holiday decorations. 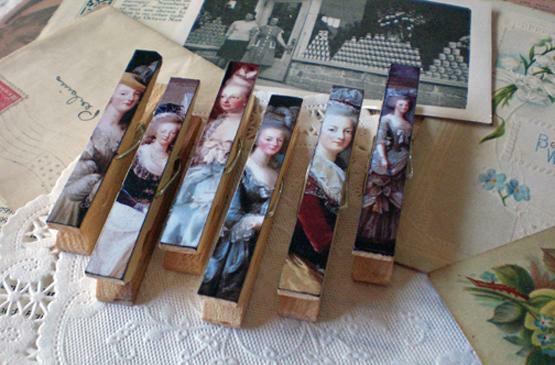 Wooden pins are extremely helpful for keeping paintings pinned to strings and stands. 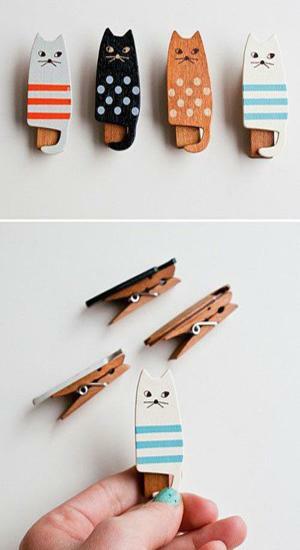 Original designs and creative painting ideas male wooden clips look very attractive and unique. 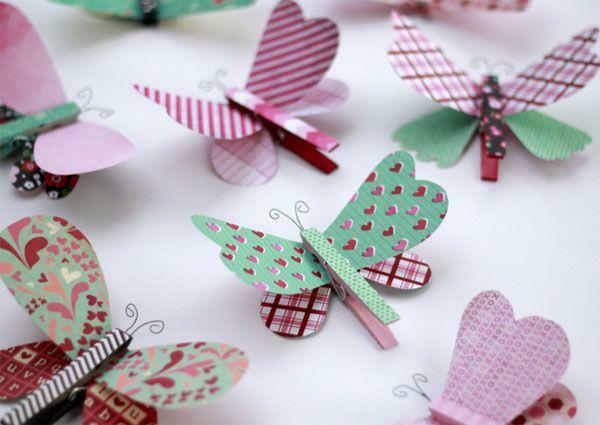 Flowers, birds, leaves, faces, holiday characters, animals, insects, fish, letters, numbers, and various decorations patterns in bright colors, like polka dots, stripes, and diamonds, create spectacular clips for home decorating and personalizing gifts. 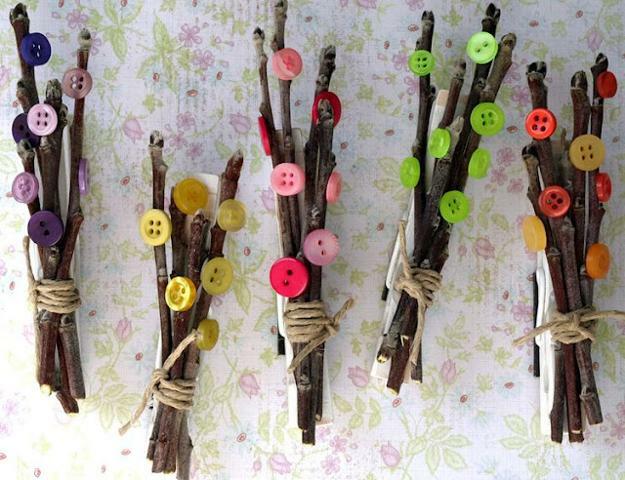 Colorful ribbons, buttons, small fabric pieces, driftwood, small branches, dried flowers, beads, bright paint, small stickers, and washi tapes, – all these materials can help create truly unique pins for your decorating projects. 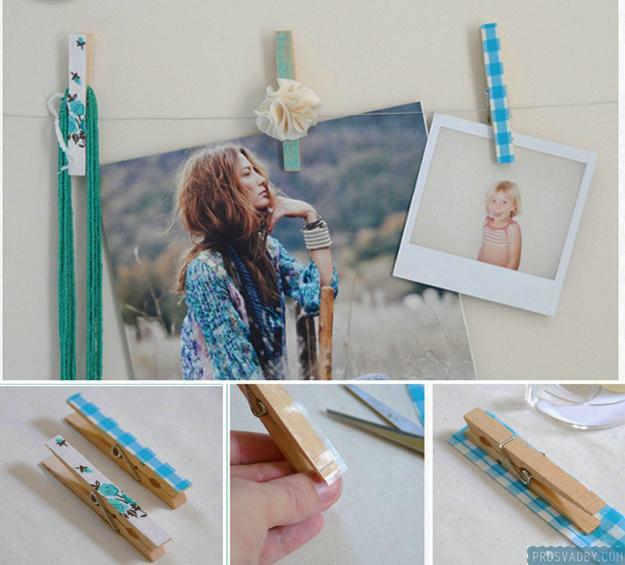 Recycling paper, old magazines, and newspapers, lace, burlap, and twine are other creative ideas to personalize your pin designs.